Welcome to the Ranch n' Craft donation shop! 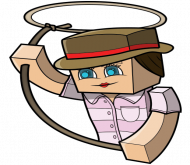 Payments support Ranch n' Craft by paying for server costs, plugin development, world development, giveaways, etc. Debit/Credit Cards accepted again. Please read below for more info! PayPal has changed the button text to read “Create Account” instead of the normal “Guest Checkout” however if you click on “Create Account” it will take you to the normal guest checkout page that allows you to pay with cards. This is nothing we can change on our end and I have contacted PayPal to see if it’s a temporary issue or a long-term change. 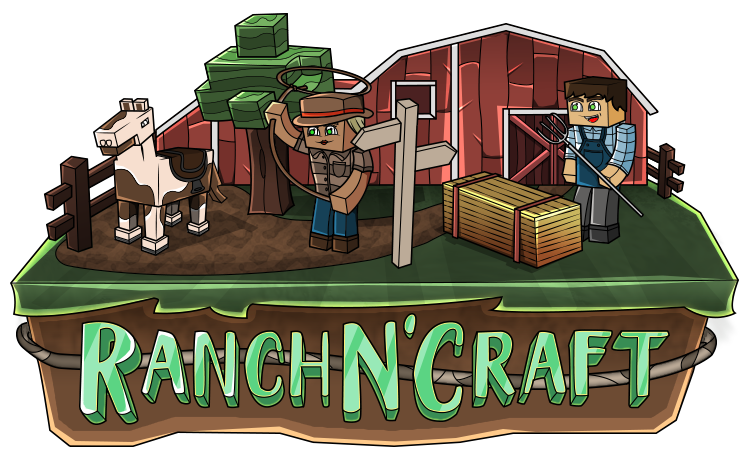 Ranch n' Craft is not affiliated with Mojang, AB. Please note that we are not affiliated with Microsoft in any way. Minecraft is copyright of Microsoft.